Since the launch of our partnership with OUM*, the number of dodo-related gifts on oushop has increased significantly - nine at the time of writing. We've got several books, a mug, a tea towel, and even a dodo tie, which was incidentally described by one dodo lover as "A bit Christmassy". But why this obsession with dodos in Oxford? The answer it seems, is the perfect mixture of fact, conjecture, and outright fiction. 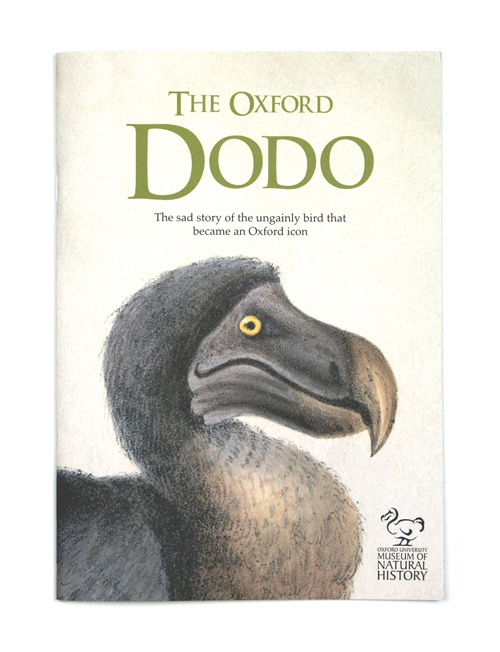 For the full story you'll need to read The Oxford Dodo; The sad story of the ungainly bird that became an Oxford icon. *Oxford University Museum of Natural History is an inconveniently long name, so it's no surprise that amongst staff and students at Oxford, even the full acronym "OUMNH" has been dropped in favour of simply "OUM".